As Legal Aid Solicitors we remain committed to obtaining legal aid for clients where that is appropriate. Legal aid is available for a whole series of legal issues, including many child related issues and guardianship actions. 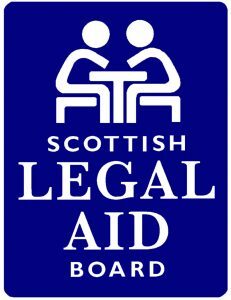 Clients should be aware that a generous legal aid system exists in Scotland for people of pension age for preparing Wills, Powers of Attorney and Advance Healthcare Directives, which we recommend all people should do. Polish enquirers should be aware we carry out much legal work for the Polish community in Scotland. We have Polish speakers on our staff and we can provide translation where necessary.